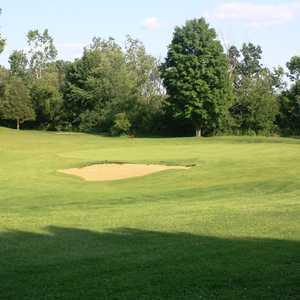 Pine Hills Golf Course sprawls across a scenic landscape that an abundance of wildlife also calls home. 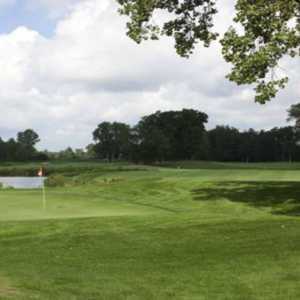 The course is in Laingburg, Mich., just 20 minutes from East Lansing. The layout weaves through mature forests and wetlands that adding to both the scenery and the level of difficulty.